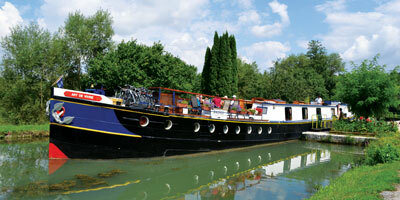 Guests are met at the designated meeting point and transferred to the barge moored in Auxerre. 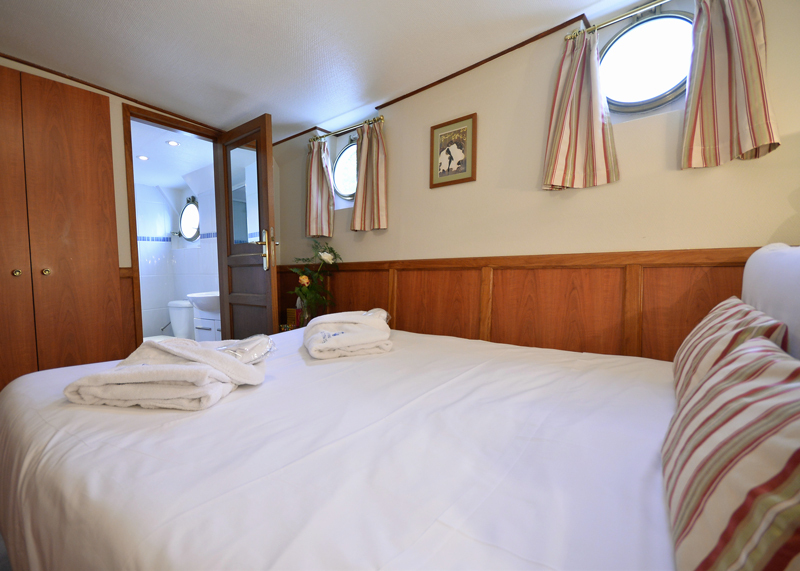 Following a Champagne Welcome, you are free to explore the medieval town of Auxerre or take a stroll along the banks of the River Yonne before returning for dinner on board. After cruising out of Auxerre we leave the barge to walk through farmland to the village of Vaux. Continuing along the river we arrive at La Coeur Barrée where we meet the barge for lunch. In the afternoon we tour the Chablis vineyards ending at St Bris. 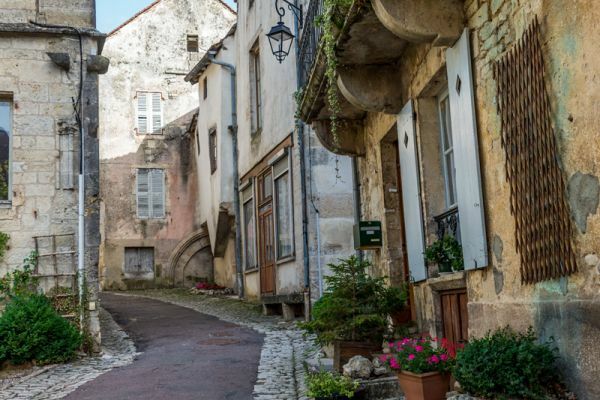 Here we see the intricate network of medieval passages beneath the village before tasting the outstanding wines of the region in the 12th century cellars of Monsieur Bersan, the region’s foremost producer. Dinner on board. From Vincelottes we wander through the Auxerrois vineyards with superb views of the Yonne valley below us. 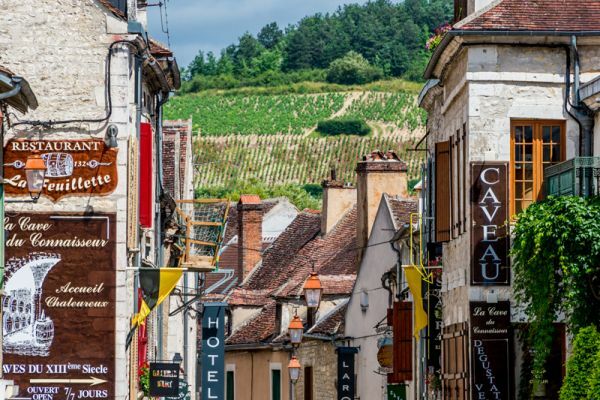 En route to the ancient town of Cravant Donjon we pass through the picturesque village of Irancy, home of many well known wines. Our afternoon excursion is to the glorious gothic cathedral of Auxerre. 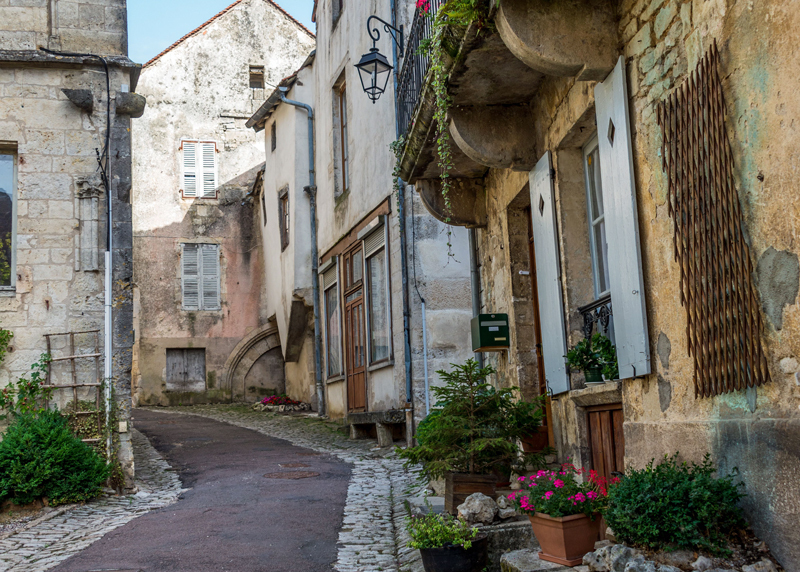 Afterwards there is time to meander through the mediaeval streets at leisure before returning to our mooring in Accolay. In the evening we dine in a local restaurant that is well known for its Burgundian specialities and the standard of its cuisine. 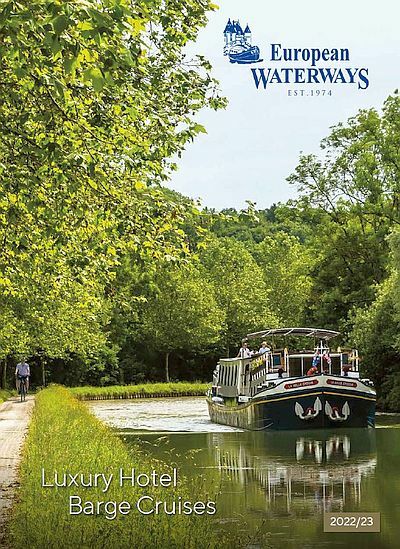 From Accolay we walk the wooded valley of the River Cure, passing the ruins of Regny Abbey before a gentle traverse back to the Yonne at the tiny hamlet of Sere where we rejoin the barge. 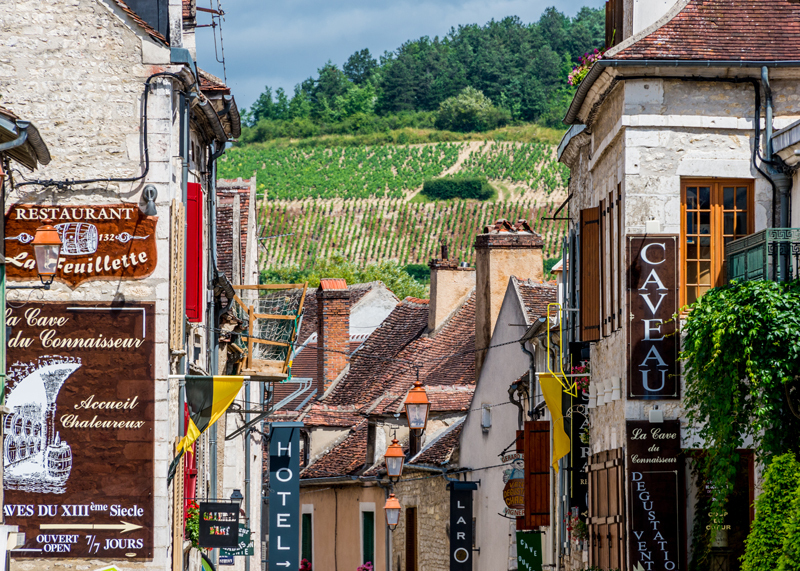 In the afternoon we visit Noyers sur Serein, one of the most beautiful villages in Burgundy. From Mailly we leave the Yonne to walk through open fields to Merry sur Yonne. En route we stand on top of the dramatic Roches du Saussois, cliffs that tower dramatically 200 feet above the river. After lunch we visit the ancient Chateau de Bazoches, home of Sebastien Vauban, the Frenchman who revolutionised siege warfare in the late 17th century. Dinner on board. This morning we visit Vezelay with its stunning romanesque Basilica, the scene of the “calling” of the Second Crusade in 1146, and its fine speciality shops. In the afternoon we walk along the canal into Chevroches. Aboard for our final evening, the Captain hosts our Farewell Dinner on board. *Walking themed cruises are charter only. This sample itinerary and is subject to change. On alternate weeks the cruise is in the reverse direction. **Various pick up and drop off points are available for charter groups.